Earn $0.34 in Rewards credit (34 points) What's This? Keep it locked down and don't worry about stripped bolts. The Race Face Steel Crank Bolt Set has a few extra grams over alloy nuts and bolts, but won't let you down on the trail. 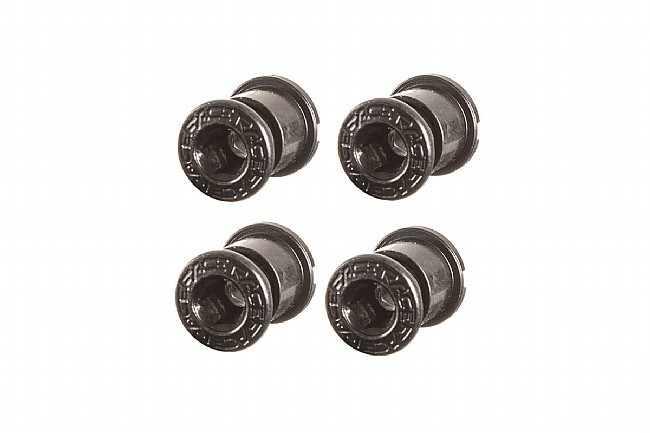 This set is packaged for MTB cranks and includes 4 chainring bolts and nuts.